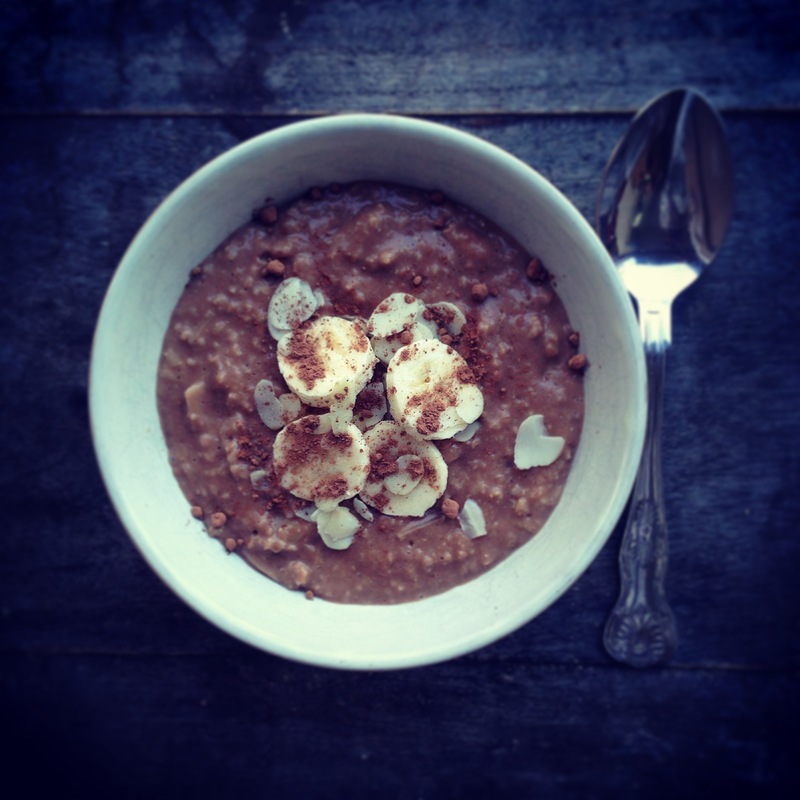 This is a very tasty recipe from another of our cookbooks, Superfood Breakfasts. 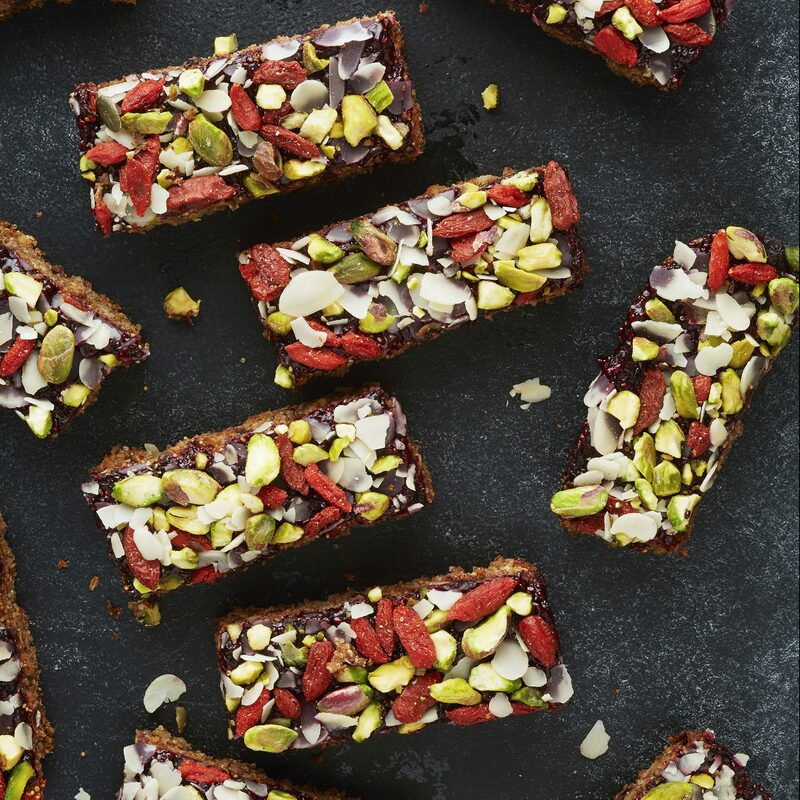 It’s a little book that packs a big punch of healthy breakfast inspiration, so ditch the coco-pops and try an on-the-go Amaranth Breakfast Bar instead! Amaranth is a really cool grain that’s just as high in protein as quinoa and adds a little extra crunch to these muesli-esque bars. A brilliant portable breakfast when you’re late for the bus, an energy-boosting afternoon snack to fuel some digging on the allotment and delicious with a dollop of yoghurt for pudding. 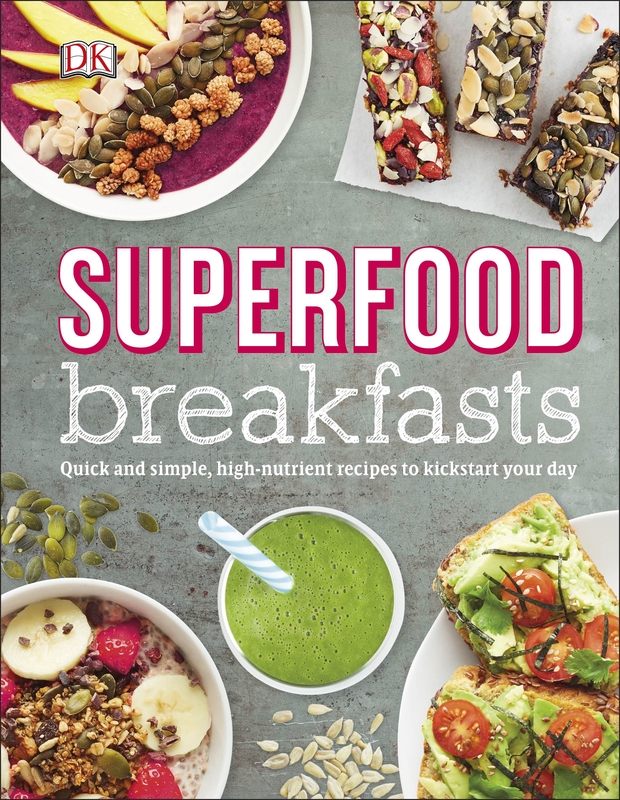 Very excited indeed to announce that this time next week you’ll be able to buy a copy of our new cookbook, Superfood Breakfasts! Yay… It was a fantastic project to work on with DK and we’re massively proud of of all the tasty recipes and gorgeous pictures. 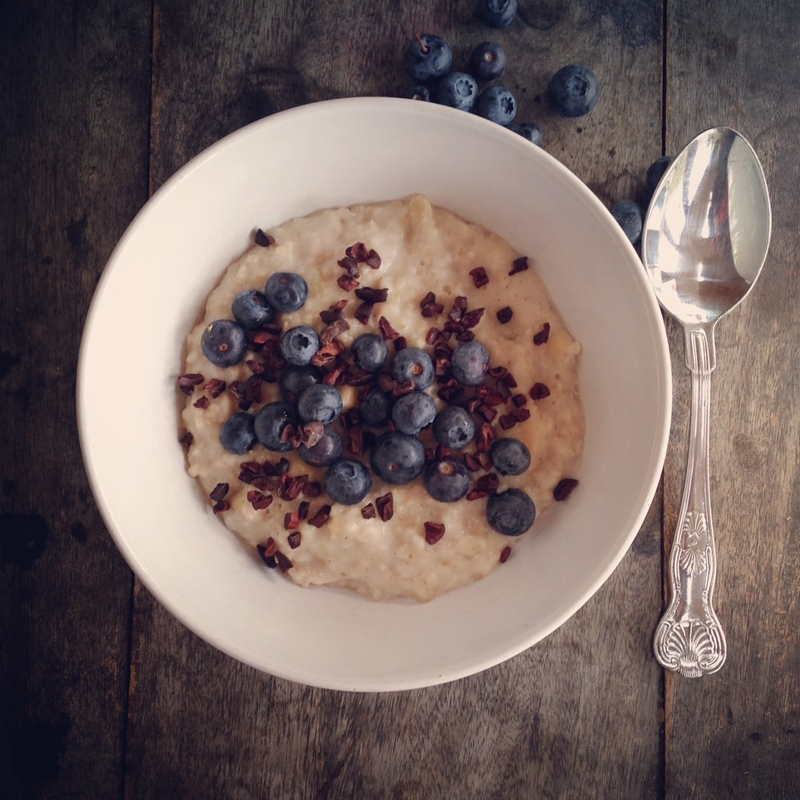 I’m really hoping you love what we’ve created – 25 healthy and balanced breakfast ideas to kick-start your day, from smoothie bowls & overnight oats to pancakes and breakfast bars to go. Vegetarian, gluten-free and free of refined sugars, the recipes are quick and easy to prepare and very delicious, even if I do say so myself! 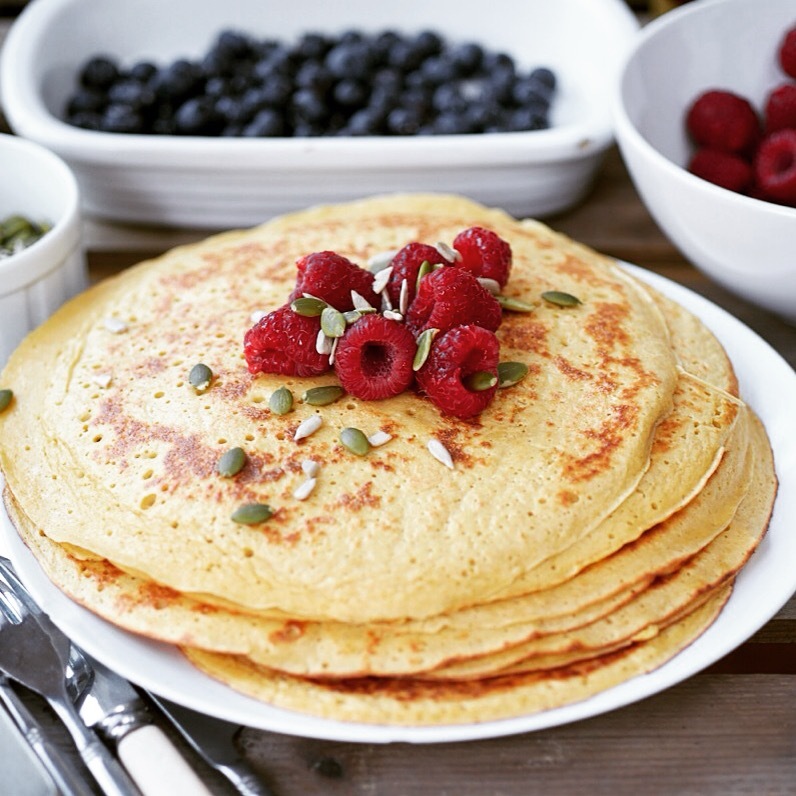 I loved coming up with the recipes and my family have really enjoyed testing them all… Yum. 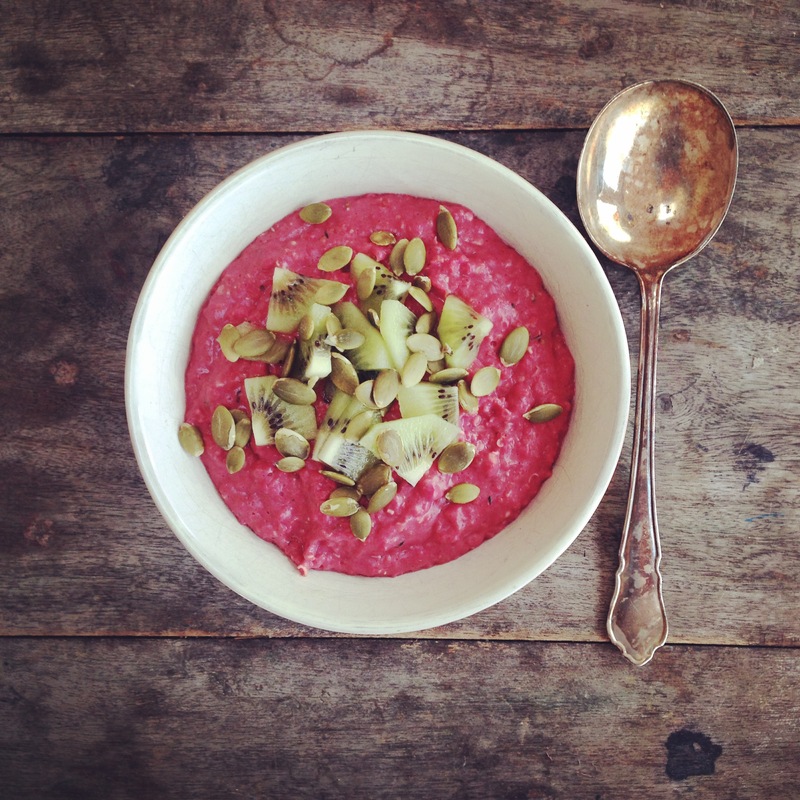 You can pre-order ‘Superfood Breakfasts’ on Amazon or on the DK website. Published by DK on 2 May 2016, £6.99. DK.com with gorgeous photos by Will Heap Photography.